For the purchase of a Norwalk juicer the cost includes shipping and customs fees. Juicing, as meal replacement or mere refreshment, has become a $5 billion business, and is projected to grow by 4% to 8% a year. The latest juicing craze is best viewed as a national move, especially among people in their 20s and 30s, toward healthier eating and greater consumption of raw and organic produce. 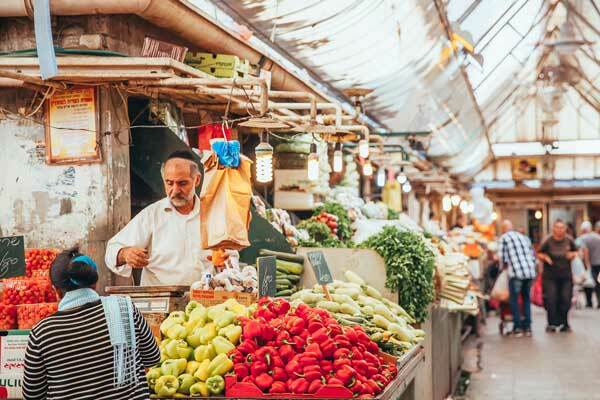 According to my research, concerning trends for purchasing organic products in Israel I believe that the price of organic products will start to decrease in two to three years as more people begin to purchase organic products. Currently, only 5% of the population purchases organic products. In regular supermarkets one is already able to see small sections for organic produce which was a similar situation before the organic purchasing boom happened in the United States. In order to capitalize on this opportunity, I have decided to create Juice*O to provide freshly squeezed organic fruit and vegetable juices to the customer. The target market will be the upper to middle class individuals from the ages of 30 to 40 who are either single or married with young children, highly educated and also lead active lifestyles. The juices will be offered in 3 cup sizes small for 18₪, medium for 20₪ and large for 25₪. It is estimated that after 5 years I will make a profit of 1.6 million₪. The biggest competitor is Re:bar which had a profit of 30 million ₪ last year. The method of how I believe I can differentiate myself from them is threefold-fold: one, I will use a Norwalk hydraulic press juicer as opposed to a centrifugal juicer this will yield a greater volume of juice and there will be no loss of nutrients secondly I will use only organic products as opposed to non-organic and thirdly I will specialize in selling only fruit and vegetable juices as opposed to Re:bar which also sells smoothies. The initial legal structure of the business will be a licensed business which will be under my wife. Ultimately my plan is to later change to a corporation under my name. Initially my wife will be the CEO of the licensed business and after two and a half years I will be the CEO when the status is changed to a corporation. The initial business will be a table located in the HaTachana the old train station which is in Newe Tzedek a suburb of Tel Aviv. The business will be opened every Friday from 9am to 3pm. 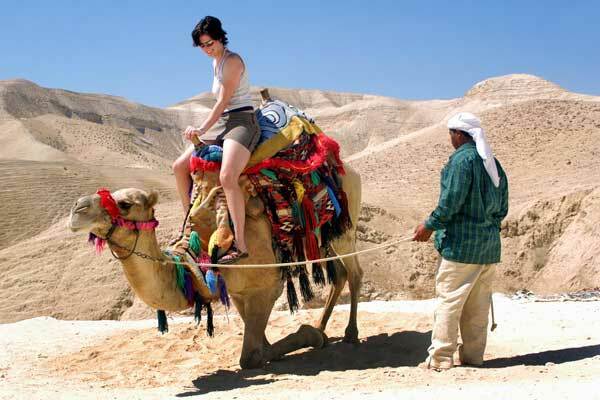 The rationale behind selection of this location is that there is a lot of tourist and local traffic. My business concept is to provide freshly squeezed organic fruit and vegetable juices in order for people to taste the difference for themselves organic versus conventional or genetically modified organism GMO. I will give people a small sample of conventional fruit juice and then a small sample of organic fruit juice. It is the mission of Juice*O to be the finest purveyors of with the freshest, healthiest, and the tastiest organic fruit and vegetable juices that are served always with a smile. The vision of the company is to promote an active healthy and organic lifestyle. The “O” stands for organic it is our promise that it will be like that always. Our desire is to evoke an awareness and change in the consumer’s mind about the health benefits of organic juicing and the dangers that are posed by GMO food. The company story: A pilot and an avid organic lifestyle juicing fanatic with a broad range of interests and a very vivid imagination has decided to put all these passions together and squeeze them for you to enjoy. "For the sake of the house of the Lord our God, I will seek your prosperity." שולחן התצוגה ישמש יוזמות למטרות רווח. השולחן ישמש ככלי לקידום ולא לגיוס תרומות. ידוע לי שיש מספר מוגבל של שולחנות ושאין אפשרות לשמור ו/או לבחור מראש את המידות ו/או המיקום המדויק של השולחן, ושהשולחן אשר ישמש אותי ייבחר מתוך מלאי השולחנות הזמין בעת הגעתי לאולם ובתיאום עם הנציג האחראי על השולחנות מטעם העמותה או החברה, ולא תהיה לי כל תלונה ו/או תביעה על מיקום השולחן. אני מתחייב שלא למכור את המוצרים או השירות שאני מציג. אני מתחייב שלא להניח ציוד ו/או מוצרים מחוץ למרחב אשר יוקצה לי. המוצרים / השירותים אשר יוצגו בדוכן עומדים בדרישות התקן הישראלי ובדרישות החוק הישראלי. אני לוקח אחריות בלעדית ומלאה על איכות המוצרים / השירותים ותקינותם. כל נזק שייגרם וכל תביעה שתתקבל בגין המוצר / השירות ו/ או הפעלת הדוכן, הן ללקוחות, הן לעובדי הדוכן והן לכל צד שלישי, הינם באחריותי הבלעדית. להפעיל את הדוכן מתוך התחשבות בדוכנים האחרים הנמצאים במתחם ולא להפריע להתנהלות התקינה במקום. ידוע לי כי העמותה ו/או החברה רשאיות לבטל בכל עת את פתיחת הדוכן שלי משיקוליהן ואני מתחייב שלא לבוא בטענות ו/או דרישות כלפי העמותה ו/או החברה בשום מקרה. המסמך מנוסח בלשון זכר מטעמי נוחות בלבד והוא מופנה לנשים ולגברים כאחד. ידוע לי כי שולחן המכירה יהיה באזור אשר הוקצה מראש ומיועד לשימוש עסקים/יוזמות אשר אושרו מראש למכור מוצריהם או שירותיהם. מכירת המוצרים ו/או השירות מותרת אך ורק בשולחן אשר הוקצה לי, ואני מתחייב שלא למכור באזורים שלא יועדו לכך. קביעת איזור המכירה, מיקום השולחנות והקצאתן למוכרים השונים תקבע ע”י נציג של העמותה ו/או החברה. ידוע לי שיש מספר מוגבל של שולחנות המיועדים למכירה וכי אין אפשרות לשמור ו/או לבחור מראש את מידות השולחן ואת המיקום המדויק של השולחן, ולא תהיה לי כל תלונה, דרישה ו/או תביעה מ העמותה ו/או החברה על מידות ו/או מיקום השולחן אשר יוקצה לי בעת הגעתי. המוצרים/השירותים אשר יוצעו למכירה בדוכן עומדים בדרישות התקן הישראלי ובדרישות החוק הישראלי בנוגע למכירות מוצרים ולמתן שירותים. אני מתחייב למכור ולהפיק קבלות/חשבוניות על פי חוק. אני לוקח אחריות בלעדית ומלאה על איכות המוצר / השירות ותקינותו. 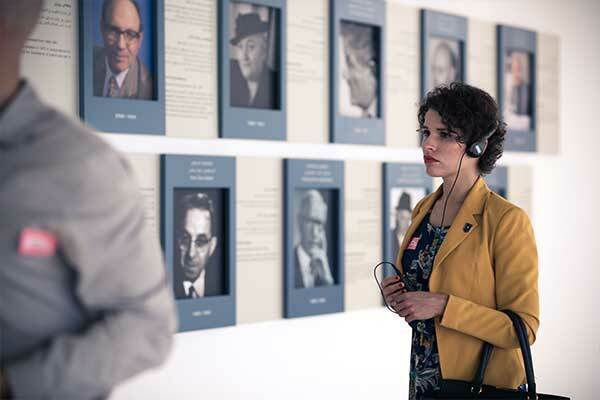 כי עובדי הדוכן מועסקים כדין ומבוטחים בהתאם. 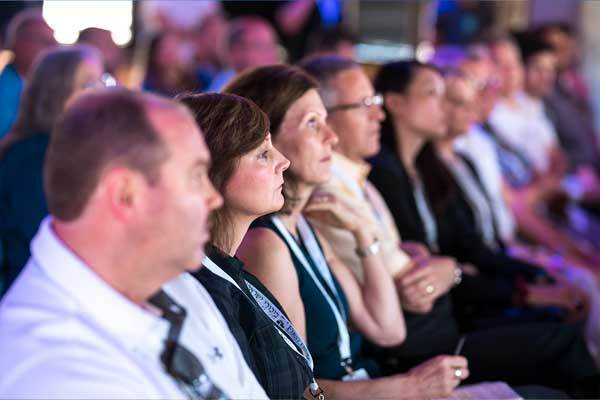 March 13-14, 2019 – The 2-day Local Encounter* is designed specifically for local Israelis as well as Internationals who plan to be in Israel for other business purposes but don’t want to miss out on the Israel Business Forum completely. The Local Encounter brings local entrepreneurs, investors, business leaders and pastors together for two jam-packed, dynamic days of networking and business matchmaking culminating in the Business Plan Competition finals and Gala Celebration Thursday night. *Please note the Local Encounter Package is a day-pass only and does not include hotel accommodations. 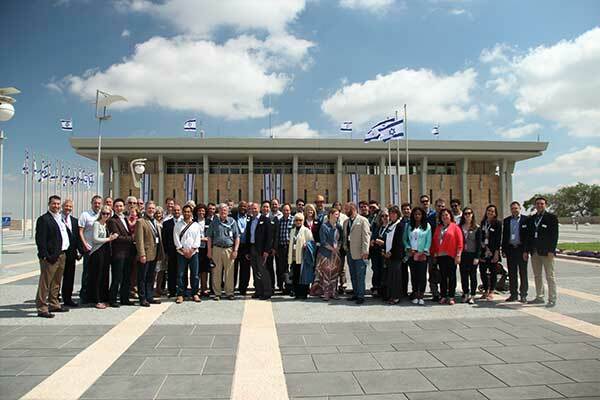 March 10-16, 2019– Your 6-night Conference begins in Jerusalem seeing the most sacred holy sites, visiting the Knesset and praying for the nation of Israel from its governmental seat of power. 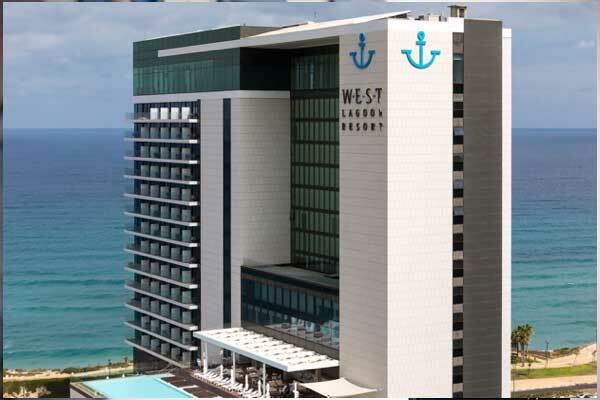 After a busy day engaging with the Israeli high-tech business scene in Tel Aviv, take an evening stroll on the Mediterranean beach for the second portion of your Conference at the West Lagoon hotel in Netanya. You will be joined by Jewish and Arab believers from all over Israel for the Local Encounter, the highlight of the Israel Business Forum. You’ll move to the Galilee region, Nazareth, for the third part and grand finale of the Conference, giving you opportunity to gain new marketplace perspective from the region of the Galilee. 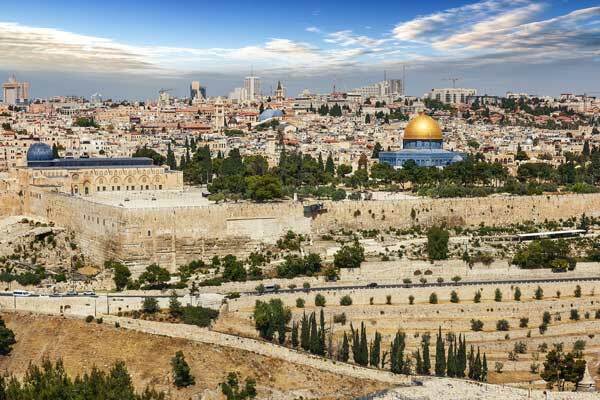 March 5-16, 2019 – Experience all the Israel Business Forum has to offer as you travel through Israel on this 11-night adventure. Discover a deeper understanding of God’s purposes in the marketplace as you stand on the very sites where the Word of God was lived and penned. 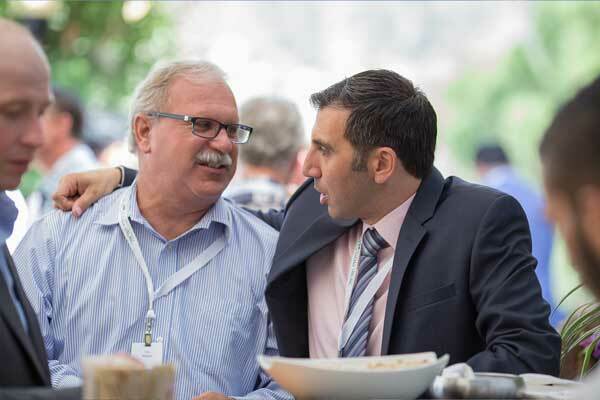 Throughout the Forum Experience, you will build relationships with other Christian business professionals and learn from specially selected messianic teachers and guides. Dive into the Start-Up Nation when you visit the accelerators of Tel Aviv and the OurCrowd Global Investor Summit in Jerusalem. 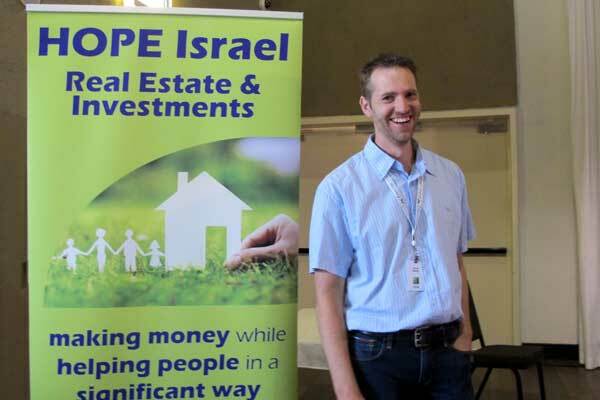 Exercise your marketplace gifts and skills strengthening and empowering Israeli entrepreneurs and business owners. Increase your network and identify new investment opportunities. All the activities and benefits of the Conference and Local Encounter are included in your Forum Experience Package. Israel Firstfruits empowers and equips the Body of Messiah to advance the Kingdom of God in Israel through business and marketplace leadership. 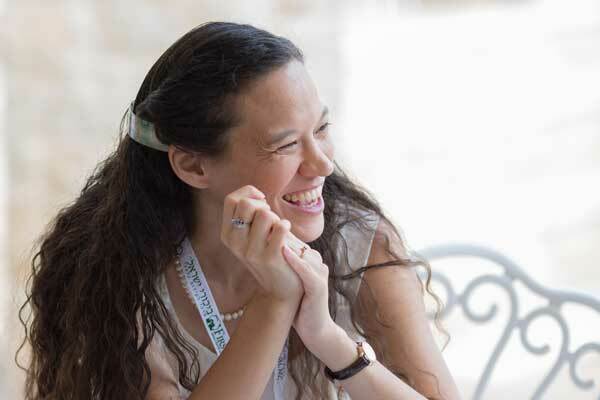 We educate, disciple, and invest in local entrepreneurs and professionals, both Jews and Arabs, strengthening them to demonstrate the transformative power and love of Jesus in their spheres of influence. 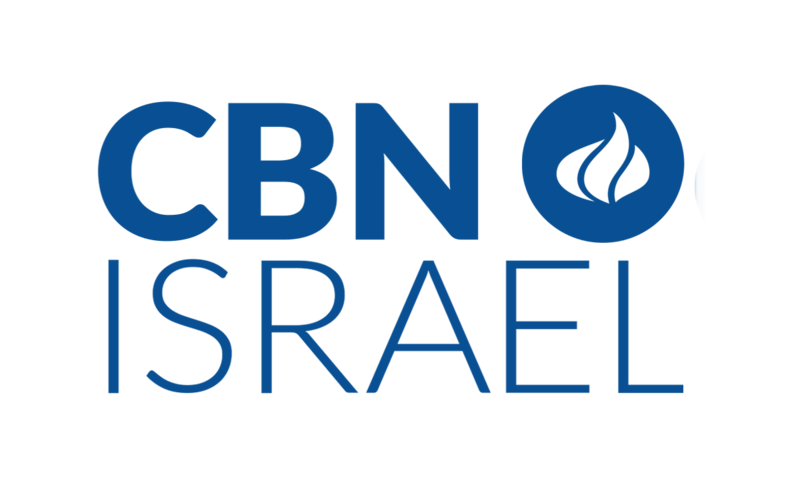 CBN Israel exists to tell the true story of Israel and to sustain a movement of Christians who will bless and stand with the Jewish people. 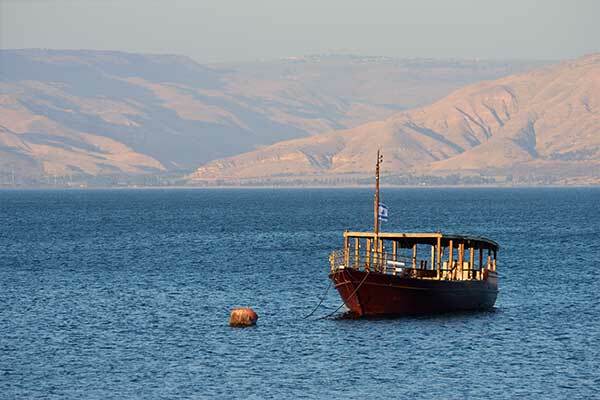 Our vision is to substantially change the global conversation taking place about Israel and to build bridges of hope and healing between Jews and Christians worldwide.